From hunter-gatherers to the first farmers, home was not only where the heart is—it was where the work was done, too. People lived and worked in the same living space to improve life for their tribes/families. The same can be applied in 2019 as more and more companies are embracing remote working. Gone is the time when this is a frowned upon activity and viewed with suspicion, nowadays modern companies are accepting this way of working and reaping the benefits. 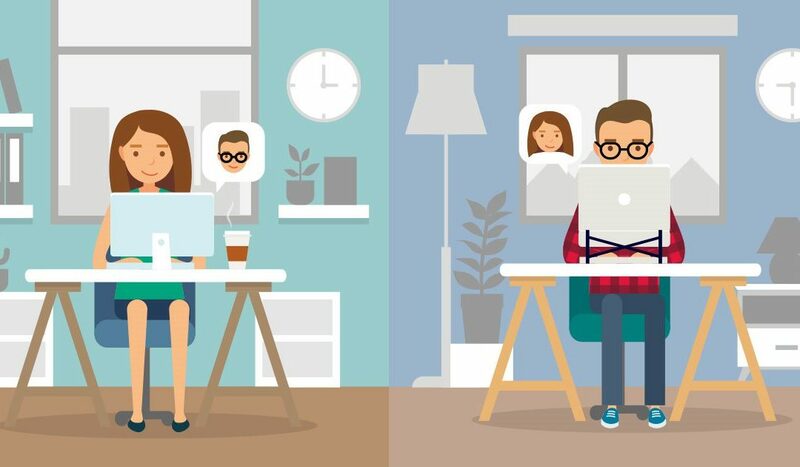 Implementing VPN access to the company’s network and giving employees laptops ensures that working remotely is no different to being in the office. Better still, employers should also consider migrating as much of their IT to the cloud as possible. Switching to web-based email and storage and replacing desktop applications with web equivalents (such as Salesforce for CRM, Google Docs or Office 365 for spreadsheets) helps to unify the experience between the office and home. Making use of web-based communications tools like instant messenger and VoIP also helps to keep employees connected when outside the office and reduce their reliance on email. Just the change of scenery, even if it’s just one day a week, can be a refreshing break from the routine and make an employee more creative and productive. Ultimately it comes down to a better work/life balance, which is something everyone should support, after all a happier employee is generally a more loyal and productive employee, so win win!